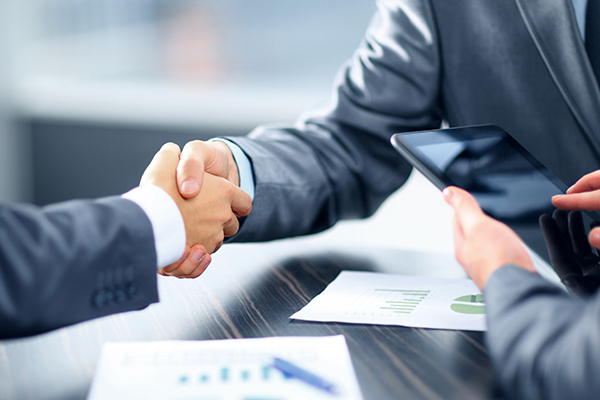 Repurpose It has launched Australia’s first $8.5 million construction and demolition washing plant facility with Downer, who have come on board as a 50 per cent partner. The 150 acre facility will recover and treat residual waste and process it into materials suitable for the civil construction industry, with a focus on reducing the reliance on excavated materials. 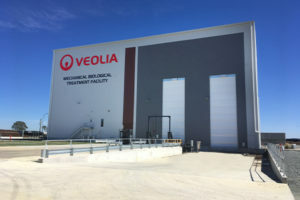 Repurpose It’s new washing plant will focus on reducing CO2 emissions, saving more than 84,000 tonnes of CO2 annually or the equivalent of planting 300,000 trees and 295 million kilometres of car travel. This is achieved through a process of washing and recycling ordinarily difficult to recover materials through advanced screening, scrubbing and water treatment. 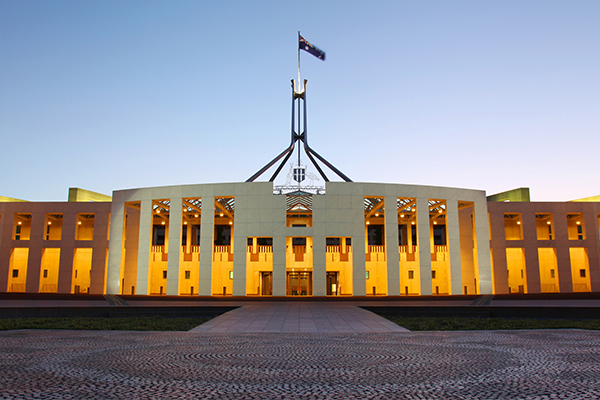 Repurpose It’s Founder and CEO, George Hatzimanolis explained change in the industry is vital following the sharp growth in demand for extractive resources in Victoria’s infrastructure sector and the growing number of materials buried under landfill. “Our new construction and demolition washing plant will revolutionise the way we manage waste through our investment in cutting edge technology, allowing us to supply in-demand materials back to the industry while preserving the environment”, Mr Hatzimanolis said. 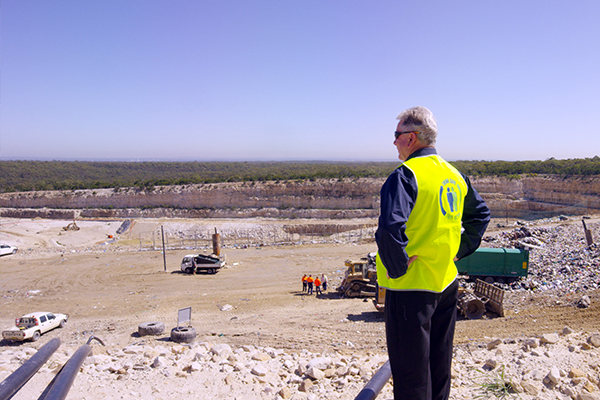 Downer Executive General Manager of Road Services Dante Cremasco said the plant highlighted the importance of partnerships to deliver sustainable practices and solutions in Australia. “The new recycling facility demonstrates that with strong partnerships we can deliver change. 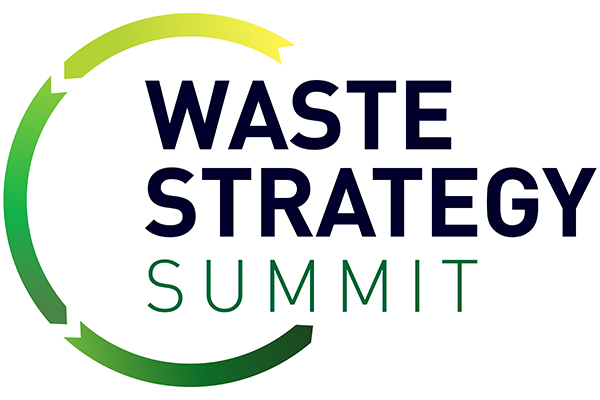 “It’s incumbent on all of us to work together to drive the circular economy, creating new avenues to recycle and repurpose waste materials into new streams of use. 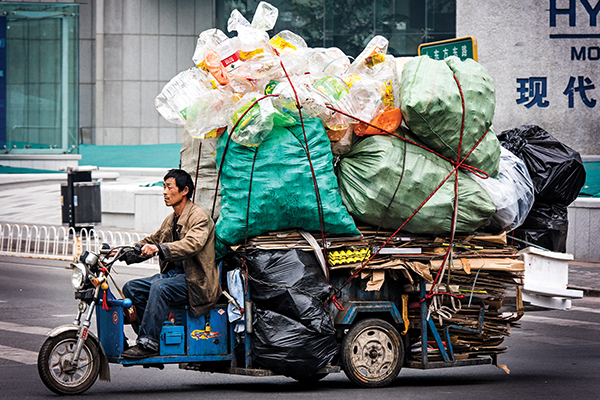 It is all about pulling products that we can use, not pushing waste,” Mr Cremasco said. 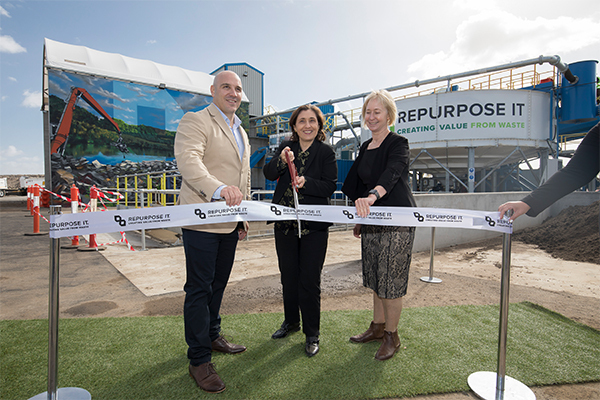 Victorian Government Environment Minister Lily D’Ambrosio said the state government invested $500,000 into the project as part of a Resource Recovery Infrastructure grant. “We’re supporting large-scale infrastructure projects like this one to reduce Victoria’s dependence on landfills, create new jobs and drive investment. 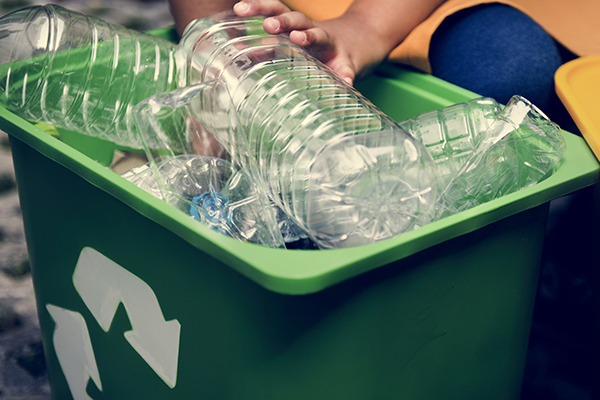 “Our Recycling Industry Strategic Plan is helping Victoria’s recycling sector adjust to changes in world recycling markets so more material is diverted from landfill,” Ms D’Ambrosio said. 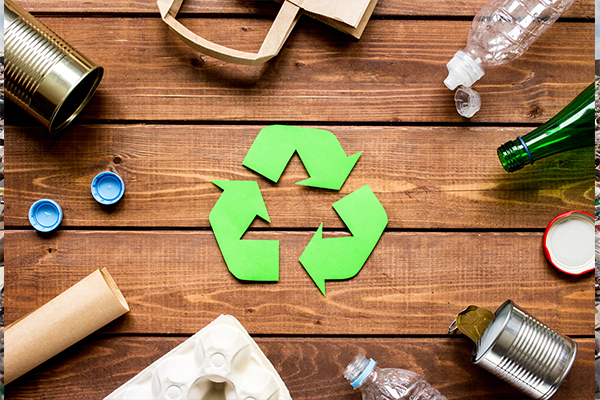 Repurpose It will partner with the state government on other projects to integrate waste into road and rail infrastructure works, including the Level Crossing Removal Project, Metro Trains, North East Link and the Western Distributor. 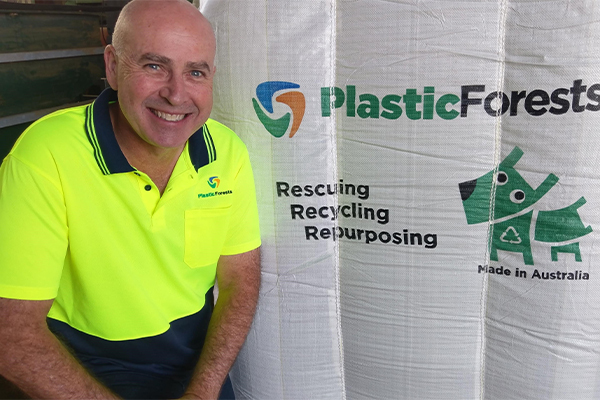 The latest round of the Resource Recovery Infrastructure Fund is now open, with grants between $40,000 and $500,000 available to support efficient sorting, and the recovery and reprocessing of priority materials such as plastic, paper, cardboard and glass. 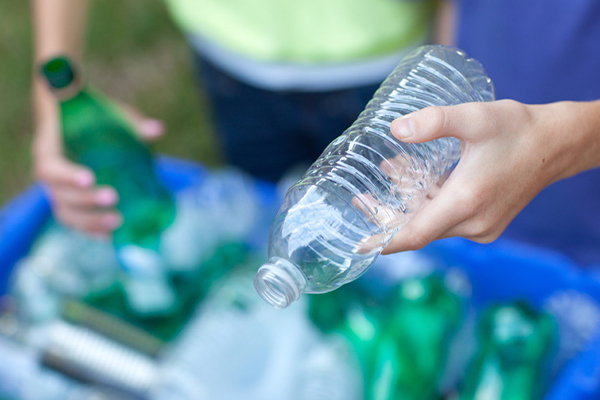 A further $1.2 million is also available to support the market development of recycled materials.